hd00:23Gardening, cultivation,environment and care of aromatic plants concept: purple,fragrant and blooming buds of lavender flowers on a sunny day in the wind. hd00:13Purple sage flowers in a park in July. hd00:24Lavender flowers with bees in the garden. 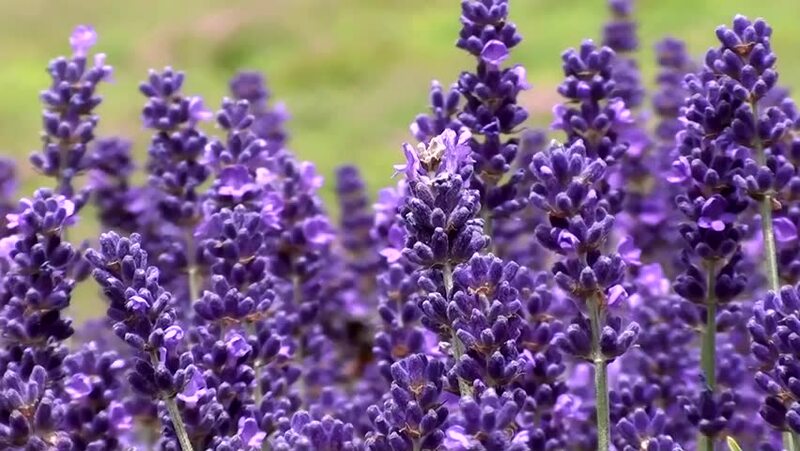 hd00:10Gardening, cultivation,environment and care of aromatic plants concept: purple,fragrant and blooming buds of lavender flowers on a sunny day in the wind.